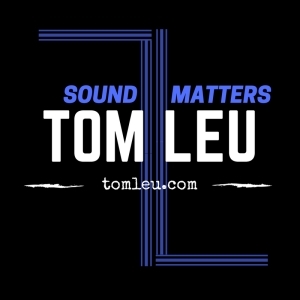 Sound Matters episode #079 features Tom’s conversation with Phil Lewis from L.A. Guns, an American hard rock band from Los Angeles, California, formed in 1983. 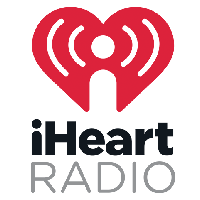 Lewis along with founding guitarist Tracii Guns, who were previously estranged and performed in separate versions of the band for several years, have reformed L.A. Guns, and are once again writing, recording and releasing new music together. 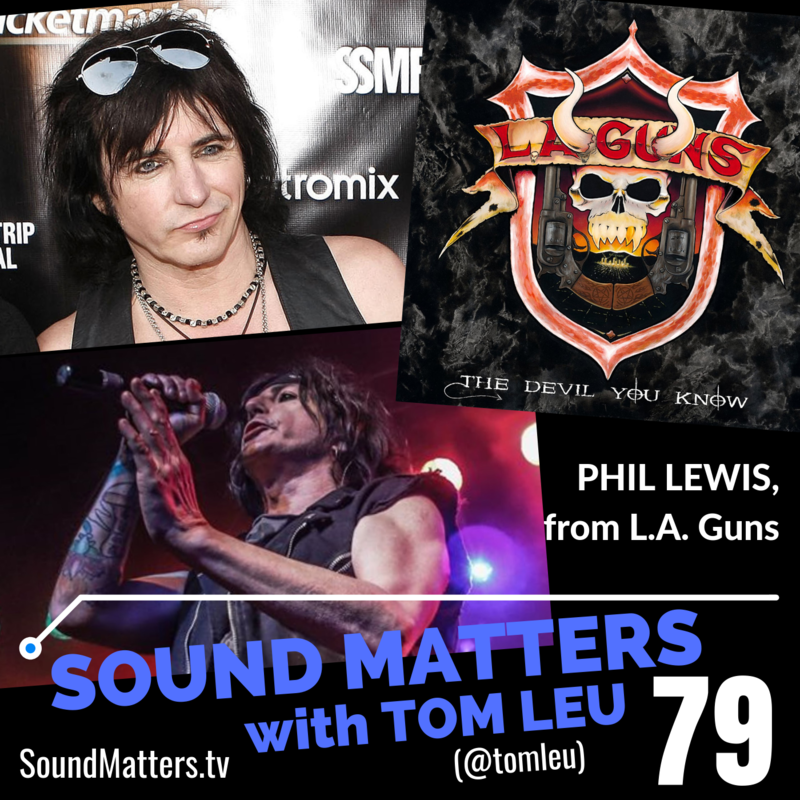 I caught up with Phil Lewis to discuss the band’s latest album, The Devil You Know, as well as The Missing Peace from 2017, the reconciliation with Tracii Guns, some drama with past members, Phil’s former bandmate, Def Leppard’s Phil Collen, and more. 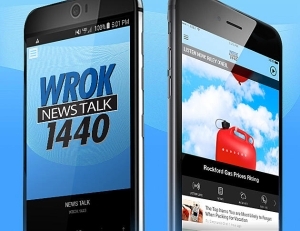 Phil shared plenty of insights and more than a few stories in this conversation. 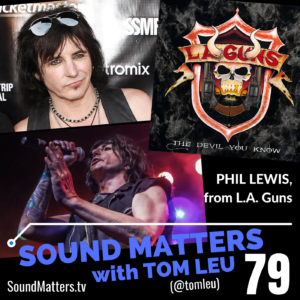 Sound Matters Radio INTERVIEW guest: Phil Lewis from L.A. Guns.